I have $1000 to buy a pen. What should I get? That is a tricky question! $1000 can buy you a special, unique pen, but so can $20, depending on what you are looking for in a pen and what you like. Unless you already have a few pens in mind, it’s worth doing some research. 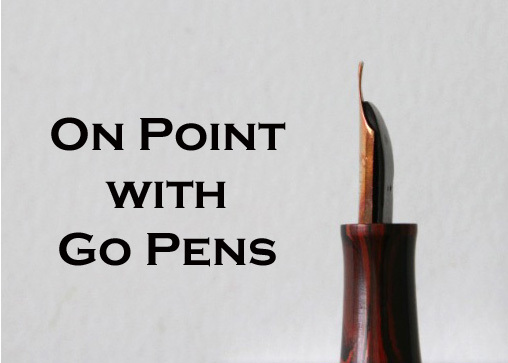 Perhaps you have a brand you like, or a style, perhaps you are looking for art on your pens, or a solid metal pen. Do some reading, talk to friends, try some pens.